Improve relationships of all sorts. 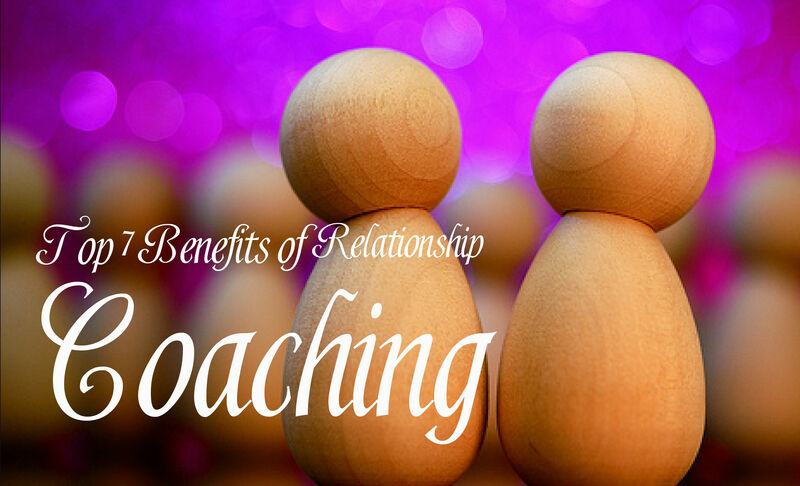 There are many benefits to working with a relationship coach. All couples can benefit from working with a relationship coach whether their relationship is rocky or whether it is doing great. We all can benefit from learning how to communicate better, how to know ourselves better, how to fight the right way and how to live peacefully together. You may think your relationship is good but how would you like to have one that is great? 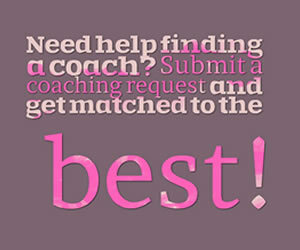 Here is a list of the top seven benefits of relationship coaching. Coaching will bring a renewed sense of hope to your relationship. You will rediscover lost love, find that you can support each other through really tough times without losing each other, and realize that you love spending time together again. Relationship coaching will help you break the patterns that many couples find themselves stuck in. These are the types of patterns where you both seem to be fighting about the same thing over and over again. You will find out what you truly are fighting over and fix the root of the problem so you never have to go there again. During your relationship coaching you will learn how to fully understand your motivations along with your partner’s motivations. This will help you to see when things aren't right even if your partner says things are fine. You will be able to use your new skills in communication to get right to the problem without spending days, weeks or months in frustrated anger over your partner's actions. You will learn how you can create the right environment to make great communication happen. You will learn that you no longer have to hold anything back, tolerate anything or stuff your feelings down. You both will learn how to communicate very effectively and positively. Instead of worrying that your relationship will end badly, you will learn how you can handle any situation in the relationship no matter how difficult it may seem. Relationship coaching will actually help you in all your other relationships from your children and siblings to parents, friends, bosses, employees and coworkers. These improved relationships will make for an easier, better and more fulfilled life and this will then improve your romantic relationship. You will gain personal strength, self respect and boundaries and this all makes for a much better relationship. You will learn that it's okay to say no and how to say no and mean it without harming your relationship. Relationship coaching is all about moving you, your partner and the relationship forward. It lets you examine where you both are and where the relationship is right now so that you will get a clear picture of where you want to be. You will not regret choosing this path because you will find that you will create the relationship you deserve and have always wanted. 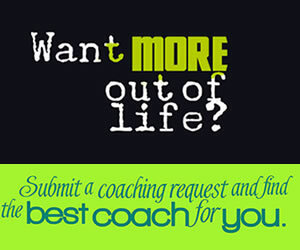 Choose a Top Coach for relationship	success today! Jocelyn Kuhn Transition Specialist I help people THRIVE through transitions and create an exciting vision for their future. Elizabeth Ann Rudebeck I am a new life coach with excitement and joy in my new position. Nancy Johnson Mind Body Spirit Coach I am passionate about leading a healthy lifestyle and help people achieve it quickly.